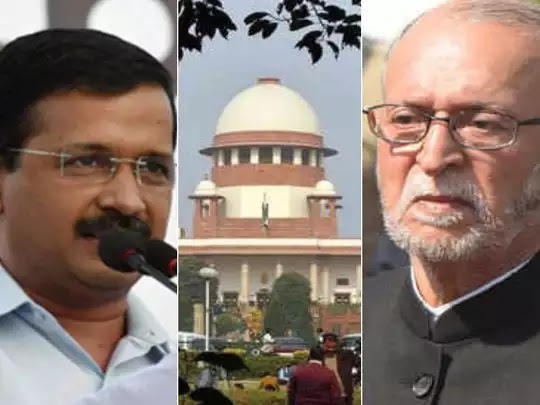 Delhi government vs LG case : SC to give verdict tomorrow . A bench headed by Justice AK Sikri of the Supreme Court will hear the Delhi government vs. LG case on Thursday. The matter was raised in the Supreme Court last week by Delhi Government. Then the Supreme Court expressed hope of coming to the decision by next week. According to the list released by the Supreme Court, a decision can be taken in this matter at 10:30 a.m. on Thursday morning. After this decision, the permanent lock-up on services between the Delhi government and LG, anti-corruption branch, etc. can be overcomed. 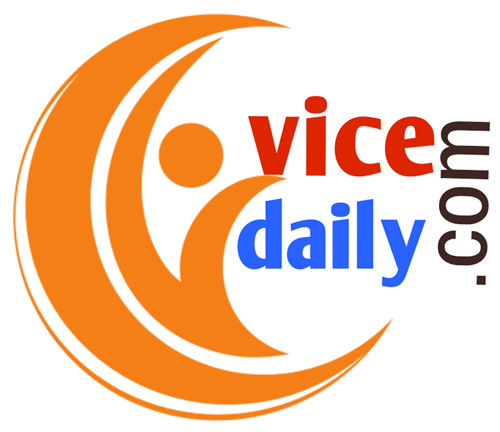 On behalf of the Delhi government this matter was raised on January 24 in the Supreme Court. Senior advocate Indira Jaisingh had raised the matter and said that the Supreme Court has reserved the verdict in the matter, in which case the Delhi Government is having difficulty in administration, therefore a quick decision should be passed in the case. During this, Justice Sikri had said that the file related to the case is with his brother judge and he will try to make a quick decision. After this the case was raised again on February 7 last week.